Do You Need a Website for Your Healthcare Clinic? Your website is your digital shingle! It used to be that you would place the ad in the Yellow Pages for your new clinic and that would be your marketing plan for the year! Now, that really isn't an option. 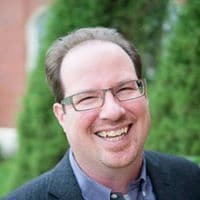 You need your website to be the public face of your practice. You will direct all the promotions for years to come to your website. Your website will often be the first point of contact to your practice for both patients and your referral partners. We’ll hold your hand and make it easy for you to understand why a website designer can save you time, money, frustration! You have many choices. Kyle Loranger will help you to select a website designer for you with confidence! CLICK ON THE >> Play button to watch the replay. THE WEBINAR REPLAY is now available for a limited time. 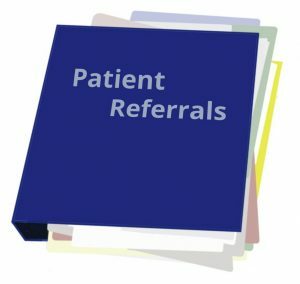 Are You Drowning in Patient Referrals? Playing telephone tag with specialists and patients? Faxing is old technology, a massive time waster, and can be very costly both financially and emotionally when faxes get lost in the system. In our Practice Management Nugget Webinars for Your Healthcare Practice series on October 12, 2017, I spoke with Dr. Denis Vincent, Physician Founder of ezReferral. 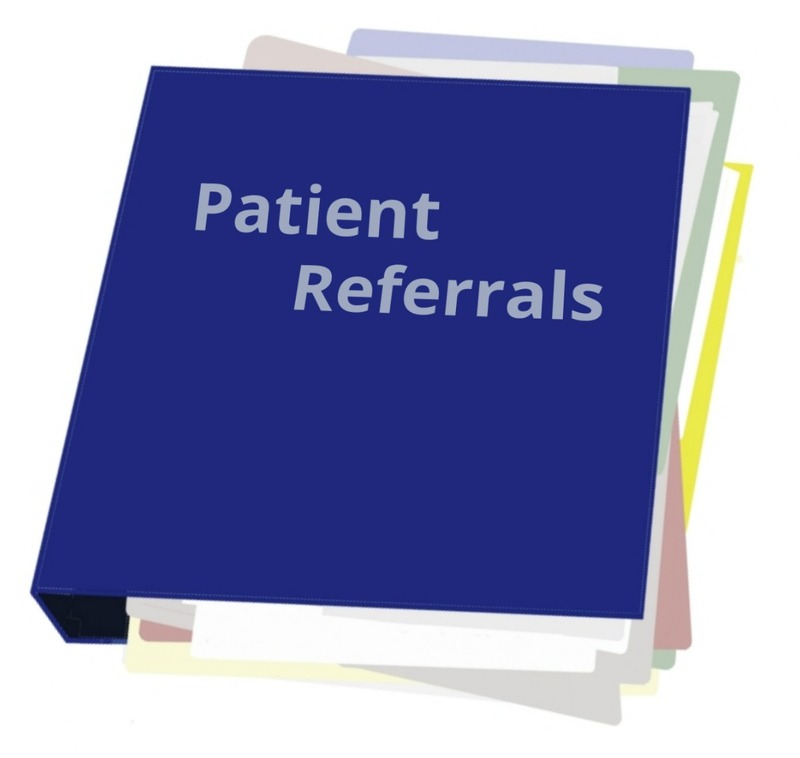 There are many things that you can do right away to improve patient referral management. Using phone and fax messages from the referring provider to the consulting provider and back to the referring provider and then to the patient takes time. 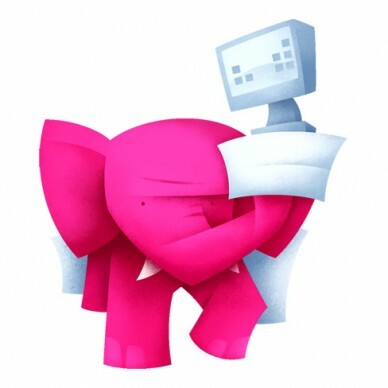 And every time that the message is transferred, there is a risk that the message is not understood or is lost. So, we have a tendency to create complicated backup systems to double-check and make sure that none of the steps get missed. Many practices have created a ‘referral binder’ monster – the master referral list for the clinic. This binder is full of post-it notes, tags, and phone messages and reminders to help us make sure that the referral appointment is booked, the patient is notified, and the appropriate follow-up takes place. Even in practices with an electronic medical record (EMR), we use a paper process to ‘make it easier’ to track patient referrals. But the binder can only be used by one person at a time and only seen by the people in that office. The patient has no idea about the status of their referral so they phone the office regularly to ask for updates. But wait! We want to make sure that everyone knows what is happening with the referral. We leave phone messages and voice mail and talk to the patient, the specialist, the referring provider to remind, confirm, and follow-up. Denis Vincent suggests that his family physician office referral coordinator used to spend an average of 75 minutes on each patient referral. That referral cycle can take months just to get to the point where the specialist appoint is confirmed and the patient is notified. Now, using ezReferral, the entire referral process takes an average of 15 minutes of staff time per patient referral. That is a savings of 60 minutes per referral! You can do this when you use a synchronous patient referral management system. EzReferral is a secure cloud-based solution that manages the patient referral process with clear real-time communication that the referring provider, specialist provider, and the patient can see at any time. ezReferral is designed to work with any multi-disciplinary referral pattern in your practice. For example, family physician to specialist physician or any other healthcare provider. 14 days from referral order to confirming appointment. Can you do that? 7 days to acknowledge receipt of the request to the referring healthcare provider. 14 days to let the referring healthcare provider know whether you can accept the referral. 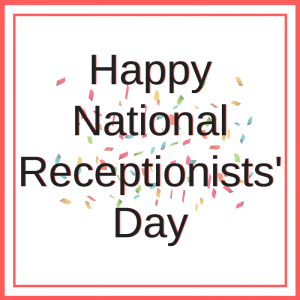 14 days to contact the patient to schedule an appointment or to confirm the status of the referral, if no appointment date has been determined. 30 days to provide the referring healthcare provider with a written report after your first appointment with the patient. Referring physicians will have to make sure they include all pertinent clinical information (including relevant investigation results) and the purpose of the consultation with their request, to enable the consulting physician to determine whether he/she can accept the referral within the mandated 14-day time frame. These are good standards to meet for every type of healthcare provider. You can meet these standards when you use a synchronous patient referral management system. EzReferral is a secure cloud-based solution that manages the patient referral process with clear real-time communication that the referring provider, specialist provider, and the patient can see at any time. Dr. Vincent has implemented ezReferral in his family practice. I have to admit, I’m blown away with his experience that 95% of the patients choose to receive their notifications by text messaging. That’s much better than I anticipated. 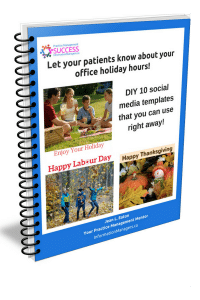 This solution is ideal for healthcare practices with referrals within the medical community and even better when you are working with multidisciplinary referral teams. This works well for both paper based and electronic medical record based practices. Watch the webinar replay now to see how you can save time, money, while improving the patients’ access to health care in a timely, efficient manner. You will also discover the key steps and timelines to prepare for implementation in your practice. Practice Management Nugget webinar interview with Denis Vincent was recorded live on October 12, 2017. Bonus tip: There are so many things you need to know to start, maintain, and grow your practice. Join us for Practice Management Nuggets of information that you can use right away for your healthcare practice. Don’t miss a single one!